The British based newspaper "The Times" reported Sunday, that a legal controversy about the nationality of Hashim Al-Obeidi - brother of the person accused of the Manchester bombing- caused the postponement of his extradition to Britain, to be tried for collusion in the bombing that killed 22 people. 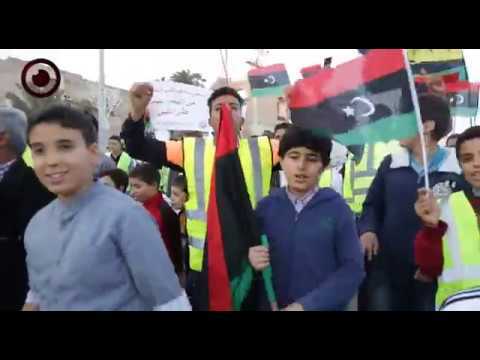 The newspaper said that the Libyan Attorney General is studying the dispute over the nationality of Hashim Al-Obeidi, who holds a British and Libyan passports, and the legal controversy over his trial, as to be treated as a Libyan or British citizen, noting that the extradition agreement concluded between Britain and Libya, provides that persons who have a Libyan citizenship are not to be turned over to another country. 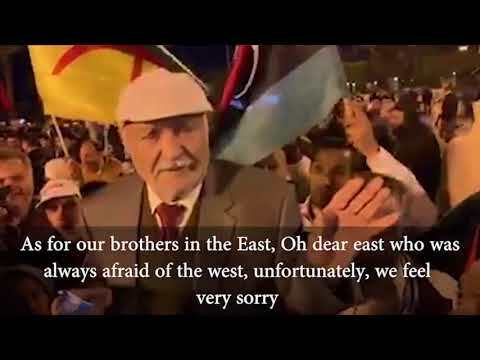 The newspaper quoted anonymous diplomatic sources, that the Minister of Foreign Affairs of the Presidential Council, Mohamed Sayala, told British authorities that Hashim Al-Obeidi should be considered as a British citizen, adding that Sayala's support represents a boost to the British authorities, who seek to try Al-Obeidi in the British courts, for his involvement with his brother in carrying out Manchester's attack. The Times also quoted another anonymous source that the Libyan authorities and ministers support that Al-Obeidi is to be considered as a British citizen, and, therefore, must be extradited to the United Kingdom under the agreement between the two countries, taking into consideration taking the necessary legal steps. 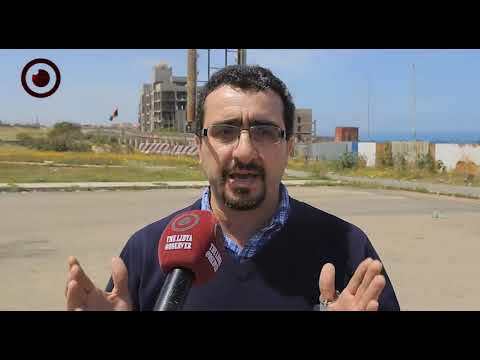 "It is believed that Hashim prefers to be handed over and tried in Britain, to escape the prison in Tripoli, where he is being held by The Special Deterrent Force," the newspaper reported. However, it clarified that sources close to Obeidi's family said that Hashim is becoming hesitant about leaving his family in Libya. 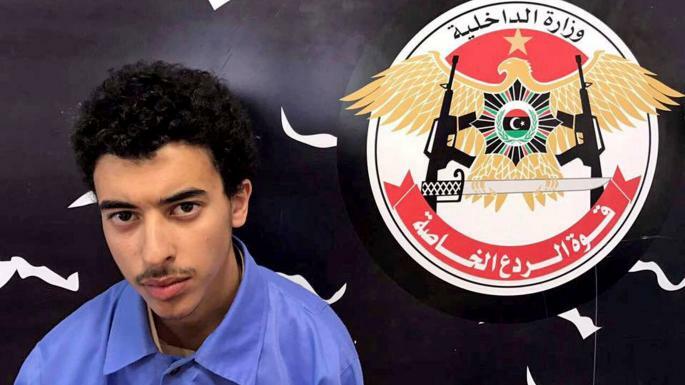 The Special Deterrent Forces arrested Hashim Al-Obeidi, in Tripoli, just days after the Manchester attack in May last year. 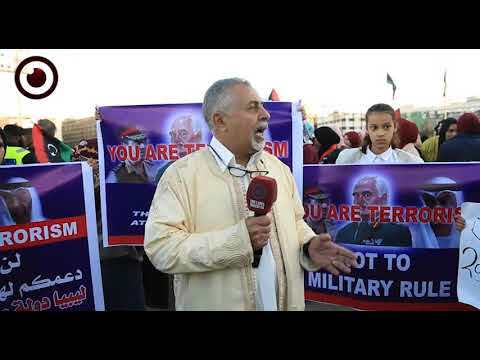 Obeidi faces several charges, including conspiracy to kill the British ambassador in Libya.